Andys Towing is your #1 source for Towing services in and around Oakland, California. 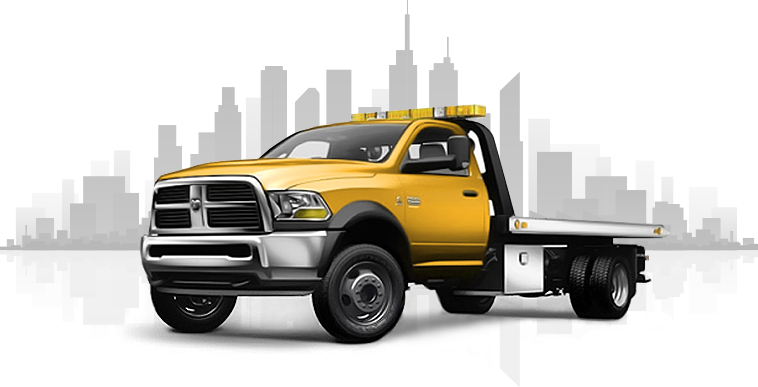 We are a professional Towing company serving all of Oakland and all surrounding areas. We specialize in Auto Towing, Truck Towing, Flatbed Towing, Light & Medium Duty Towing, and Motorcycle Towing. We provide Local and Out-of-town Tows and hauling. Give us a call for a quote and for all your Towing needs! Call us first for a fast quote or pick up! Andys Towing maintains a skilled staff to answer all of your questions. We offer Auto Recycling Services, including free junk car removal, and we pay top $$ for unwanted vehicles. We have built our reputation on our commitment to providing you with quality Towing & Roadside Service in and around Oakland, and the surrounding areas.